Sew Sweet was started by Emma Digennaro over 10 years ago. 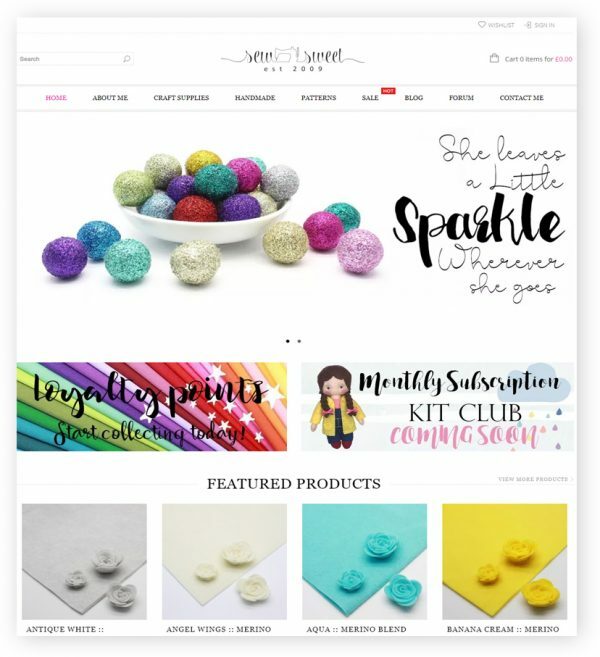 Sew Sweet is a craft business selling items such as Felt, Glitter balls and all things handmade. 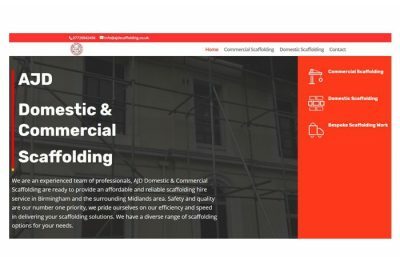 Over the years Emma has seen the business grow hugely and she began to notice she couldn’t get everything she wanted out of her existing site so decided it was time for an improvement. Emma had a vision of exactly what she wanted from the website. 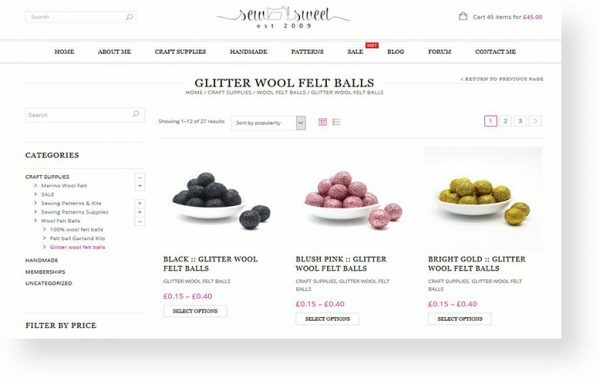 Something that was packed with features but was also visually brilliant and easy to use so we set out putting all our ideas into place and now we both feel Sew Sweet is exactly how we both visioned the website to look. 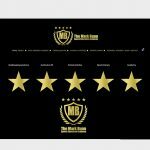 The site offers customers points for every pound they spend to redeem on their next order. This encourages customer loyalty. One of Emma’s dreams for Sew Sweet was also to offer memberships. 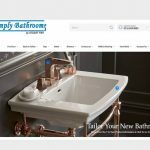 This was something that had always been an idea that she didn’t think her budget would be able to have, but working with Woocommerce and WordPress we have added this brilliant feature onto the site. 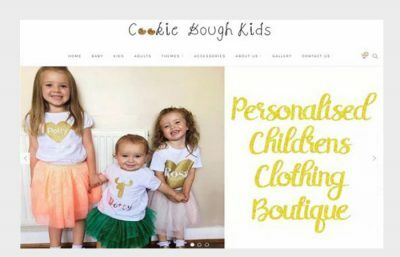 The main objective of this build was to offer a stunning visual website that was packed with some fantastic features and Sew Sweet has achieved all of this and more. With Emma’s vision for the site and RR Webdesign putting the ideas into reality we both feel the site is exactly how we wished it to be. 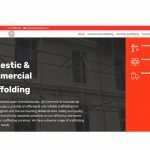 By bringing together WordPress and Woocommerce we were able to bring a brilliant backend E-Commerce system. 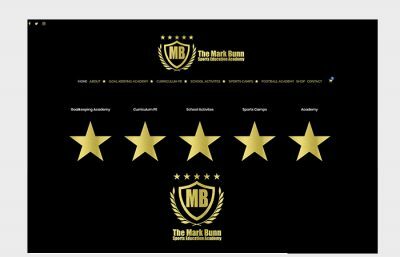 Paired with a string of fantastic plugins, Woocommerce Points & Rewards and Woocommerce Memberships being the two stand out ones, we were able to create a brilliant yet simple customer experience.